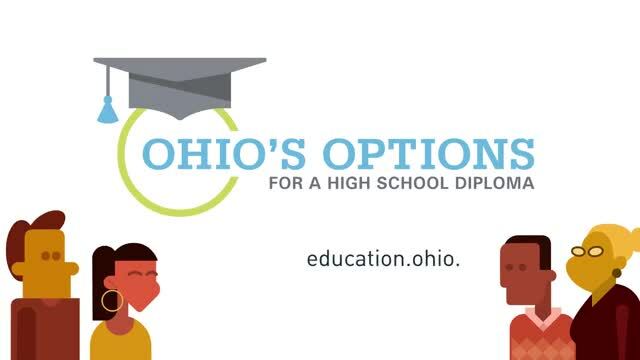 Ohio has transitioned to offering multiple options for earning a high school diploma, for the classes of 2018 and beyond. Students now have more flexibility for success in school and preparing for their future after high school. 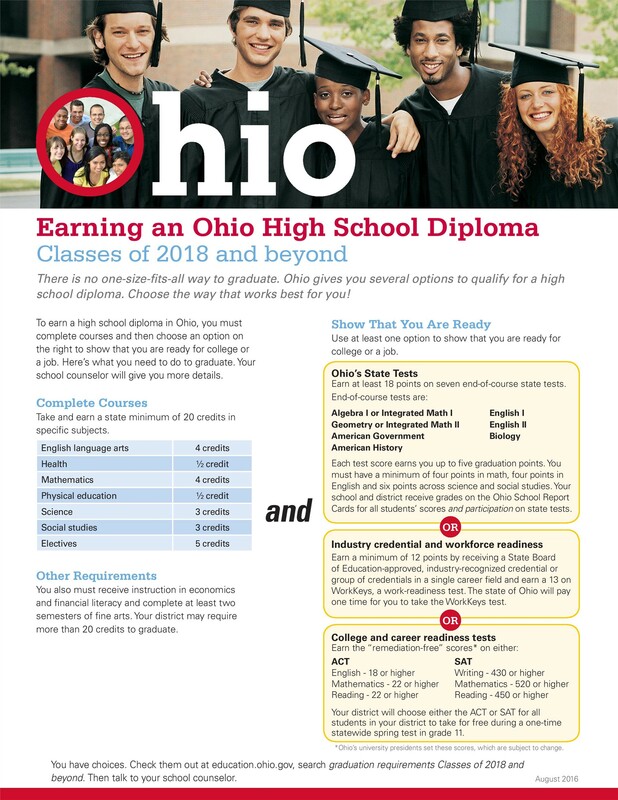 The Ohio Department of Educaiotn (ODE) has released two additional graduation options for the class of 2018 ONLY. 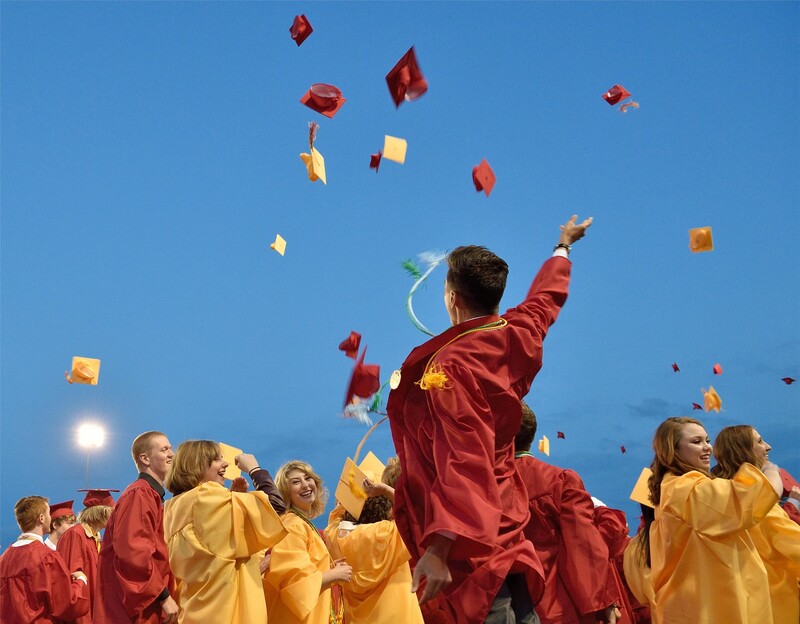 These options provide an opportunity for those students who do not otherwise meet one of the three existing pathways to graduation to earn a diploma.